Another new hacker "V0iD" come in action ! 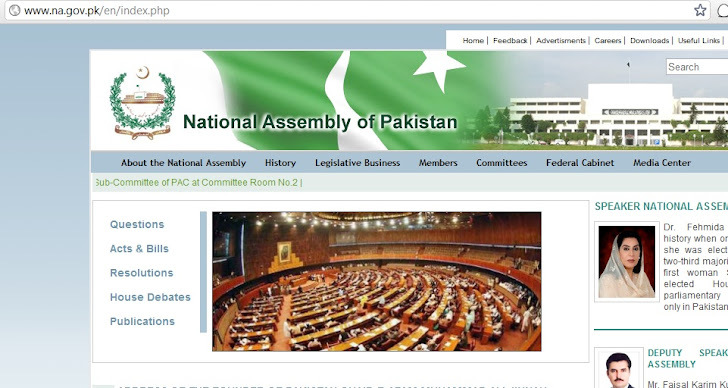 He hack the website and database of National Assembly of Pakistan at http://www.na.gov.pk . The hacked database info is leaked at http://pastebin.com/bAgnnG9F . Hacker leaks the username / passwords of 7 admin accounts and phone numbers of 13 accounts.